We absolutely love the great outdoors, which is why we instantly fell in love with Ireland! Unspoiled beauty greets you at every turn. 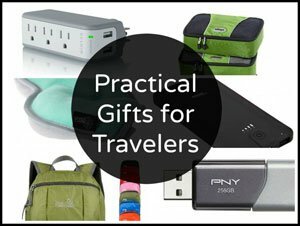 While we love visiting the National Parks in the US where we’re from, we also seek out opportunities to explore national parks in other other countries when we travel. It may have taken us 3 trips to do so, but we have now visited all of Ireland’s National Parks. So, without further adieu, allow us to introduce you to the 6 National Parks of Ireland! 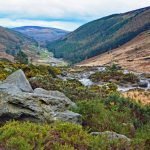 Established in 1991 as Ireland’s largest national park (79 square miles/205 sq km), Wicklow Mountains National Park certainly has a lot to offer. 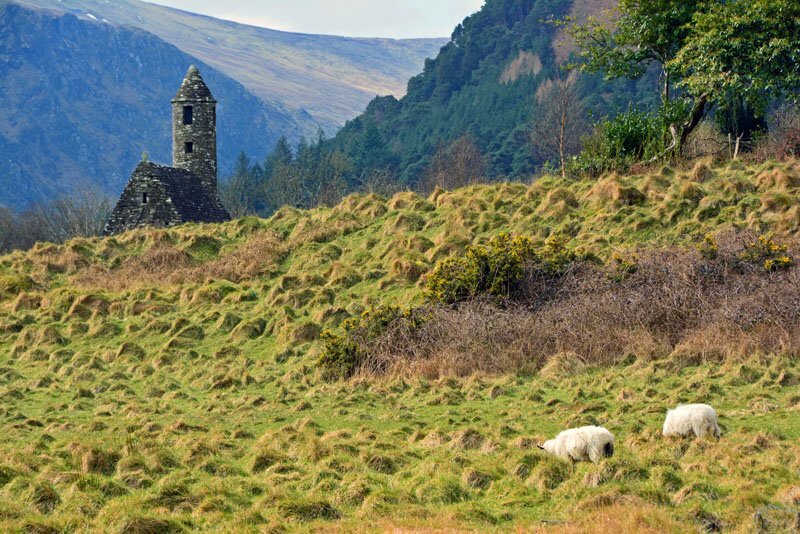 The park’s main highlight, Glendalough Valley, is an area containing an abundance of wildlife species and several historical sites. These sites include the Monastic City, ruins of an early Christian settlement. Wicklow Mountains National Park boasts a great network of scenic walks. 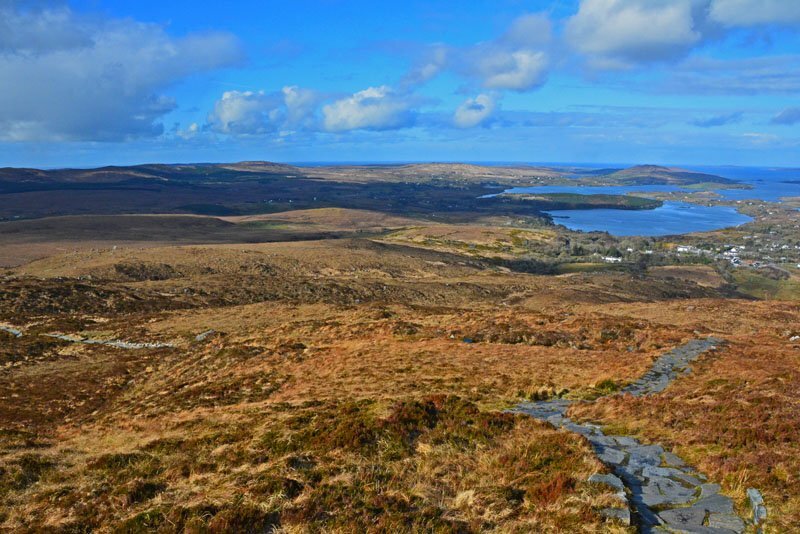 Walks range from a 30-minute stroll to a multi-day trek crossing the Wicklow Gap. For a gentle walk, take a leisurely stroll along Upper Lake (in Glendalough) until you reach the remains of an old lead mine (Miner’s Village). If it’s a scenic drive you’re after, explore Sally Gap (see Top 10 Scenic Drives). 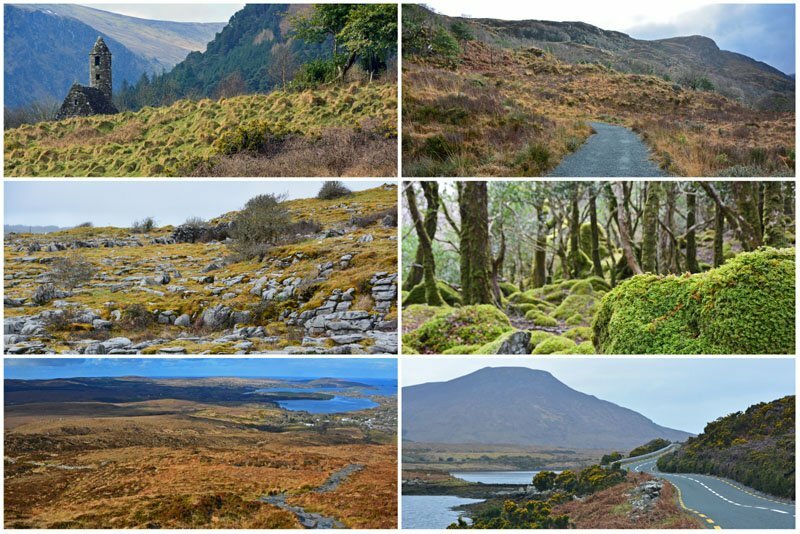 1991 was a big year for national parks in Ireland. 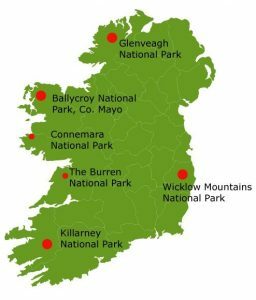 Not only was the largest national park (Wicklow Mountains) established, but the smallest of the national parks of Ireland was also established (Burren National Park). The 5.8 square miles (15 sq km) that make up the park is part of the much larger 204 square mile (530 sq km) Burren & Cliffs of Moher Geopark. 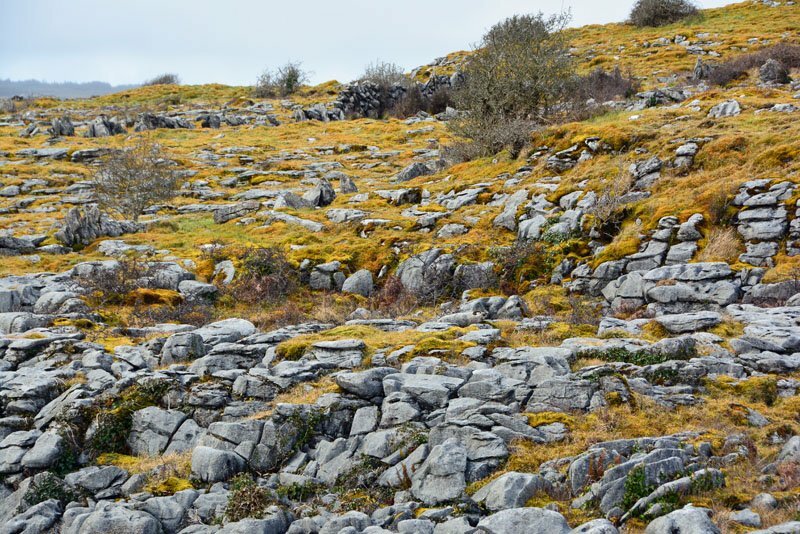 The word Burren is derived from the Irish word Boíreann which means “a rocky place”. Quite an appropriate name for this rugged landscape. 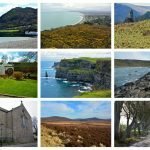 So, whether you visit the <6 miles that makes up the national park or the Burren & Cliffs of Moher Geopark as a whole, you will gaze upon some of Ireland’s most unique landscapes. The famous Cliffs of Moher (one of Ireland’s most visited attractions) are located just 45 minutes south of The Burren National Park. If you plan your day right, you can easily explore both in a day. 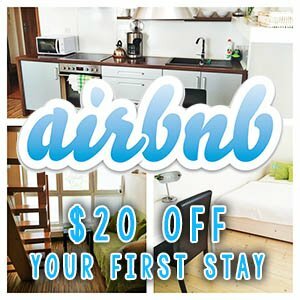 Barely double the size of The Burren National Park, Connemara National Park (est. 1990) comes in as the second smallest of the national parks of Ireland. The park is just 12 square miles (30 sq km). 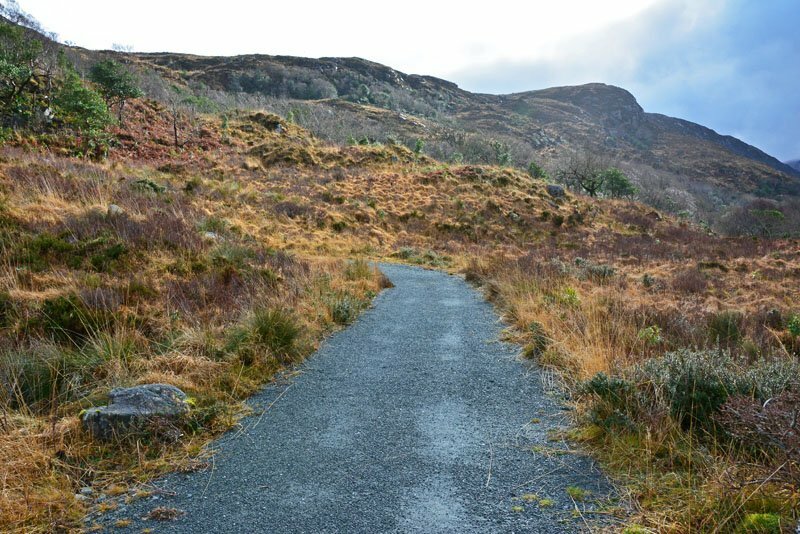 Each of the four hiking trails within the park can be accessed from the Connemara National Park Visitor Center. The hikes range from the easy .3 mile/.5 km Ellis Wood Nature Trail to a collection of loop hikes that vary in distance and all gradually climb Diamond Hill. In order to reach the summit, you will need to access the Lower Diamond Hill Walk and then continue on to the Upper Diamond Hill Walk. The combination of these two trails will provide you with quite the workout. 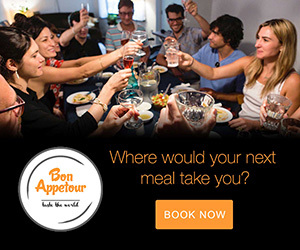 Yet you will be rewarded with some incredibly gorgeous panoramic views! 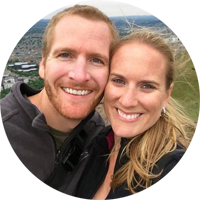 For an abbreviated hike, take the .9 mile/1.5 km Sruffaunboy Walk or just do the lower portion of Diamond Hill (1.8/3 km – Lower Diamond Hill Walk). Several of the park’s mountains (Benbaun, Bencullagh, Benbrack and Muckanaght) are part of the famous Twelve Bens (Beanna Beola) range. With all of these surrounding peaks, the views in the park are nothing short of spectacular! Glenveagh National Park was the second national park established in Ireland (1984) and is currently the second largest at 66 square miles (170 sq km). It is located in the heart of the Derryveagh Mountains in the remote, yet scenic, wildness of northwest Ireland. Beautiful lakes, cascading waterfalls, and native oak woodland create a captivating scene with a 19th century castle serving as the centerpiece of this enchanting park. Set on the shores of Lough Veagh is Glenveagh Castle, a late 19th-century castellated mansion, originally built as a hunting lodge. Entrance to the park is free, but there is a nominal admission fee to access the castle. Glenveagh Castle is located just over 2 miles from the park’s visitors center (where you must leave your car). Take a leisurely stroll along the lake or take advantage of bus service that runs to/from the castle and its gardens. A small fee is required for the bus. There are several easy to moderate hiking trails that leave from the castle. Killarney National Park was the first established national park of Ireland (1932). It remained the country’s only national park for close to 50 years until Glenveagh was established in 1984. 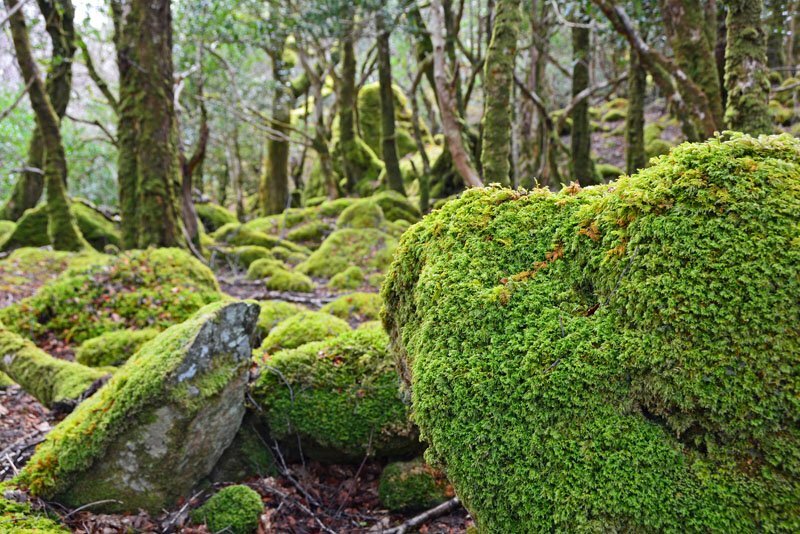 It covers 41 square miles (105 sq km) in County Kerry and contains the most extensive coverage of native forest remaining in Ireland. Attractions inside the park include Muckross House & Gardens, Muckross Abbey, Dinis Cottage, Ladies View (scenic overlook), Ross Castle, and Torc Waterfall, to name a few. The park is also home to Ireland’s only native herd of red deer and 141 different species of birds. If you’re into wildlife viewing, this is the park for you! If the Ring of Kerry is already on your itinerary, leave extra time to explore the natural beauty and attractions of Killarney. 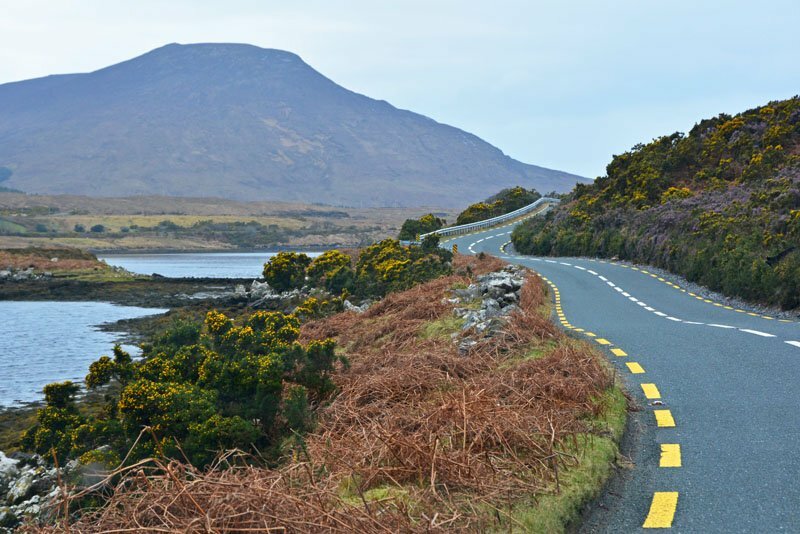 The Ring of Kerry is one of Ireland’s most popular drives and cuts right through Killarney National Park. Ballycroy National Park is the most recently established of the 6 national parks in Ireland (1998). It is comprised of 42 square miles (110 sq km) of boggy and mountainous terrain. Stop by the Ballycroy National Park Visitor Center for a free exhibition about the surrounding area and its ecology. From the center, you can take a gentle 1.2 mile (2 km) looped trail. This easy path offers panoramic views of the Nephin Beg Mountain Range and nearby Achill Island. The park’s main hiking trail (Bangor Trail | 16 miles/30 km) starts in Bangor Erris and wraps up in Newport. There are also trails that start at the Brogan Carrol Bothy. If you enjoy admiring the night sky, you’ll definitely want to visit Ballycroy after the sun goes down. The International Dark-Sky Association has granted the park Gold-Tier International Dark Sky Park status. (Co. Kerry also has a Dark Sky Park.) Plan your stargazing around a new moon for the darkest skies! If time permits, be sure to pair your visit to Ballycroy National Park with a scenic drive along The Atlantic Drive on nearby Achill Island. As you can see there is plenty to do, see, and discover in the 6 national parks of Ireland! 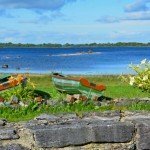 For more Ireland travel information, check out our Ireland travel page!